 During 2018 RYEurope asked the participants in our various events to prepare a text or a video on youth participation in their home countries. The idea with this was for the participants and consequently also other young people, to realise the different ways they can actively contribute to the society and to help shape it. The Slovenian Rally team made a research about the motivation for why young people get involved in their organisation, but also shared a video about an example workshop they did with one of their clubs. The workshop introduced the concept of youth participation and gave participants skills. But first, here below you can read the findings of the research made by the team. When and why did they join youth organisations? What is their personal motivation to be active? What do they want to achieve (goals, change in the society…)? What can they do to make this world a better place? Their main aim of the change in the society is that people are respected and that everyone is able to have a quality life. A lot of young people in rural areas also participate in rural tourism organisations, cultural organisations, folk dance groups, church community etc. We also looked at the options on how young people can participate in the local decision making. Main options are that they get elected in the municipal and local community’s council, they can join the local youth council or they use other options that vary from community to community.